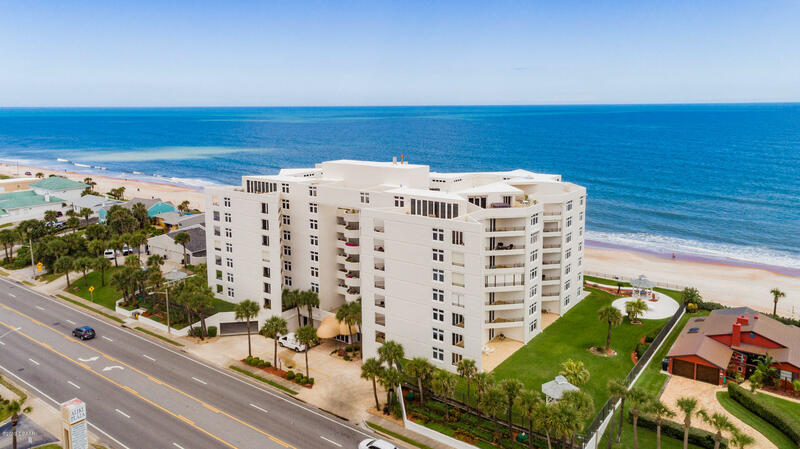 Those who visit Ormond Beach real estate would like to call the place home, and this has been characteristic of the white sanded-beach for over 130 years. 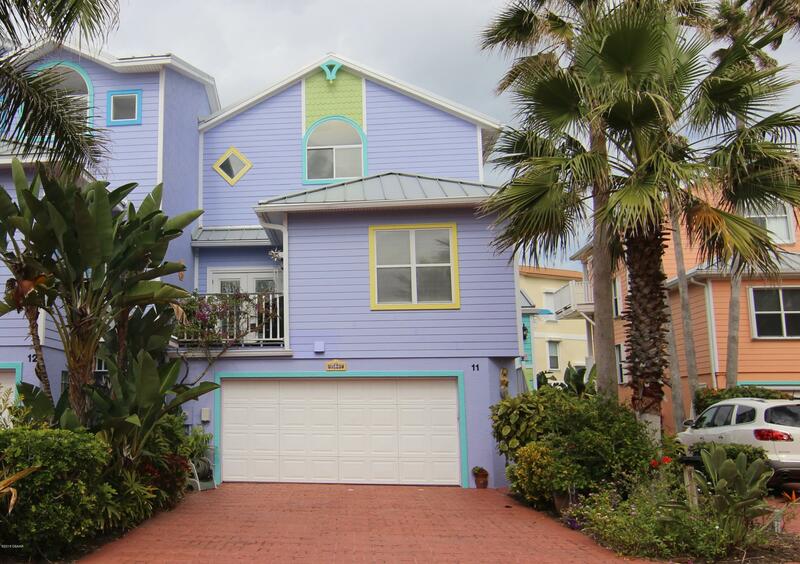 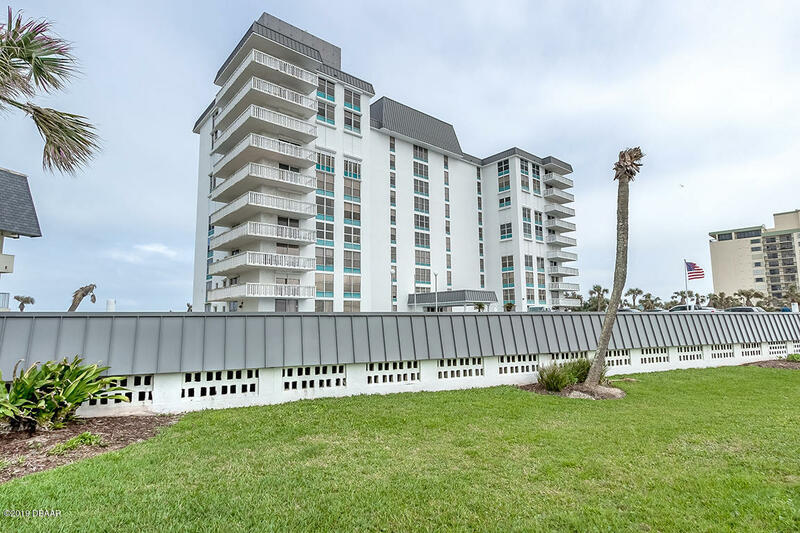 It is a beautiful community nestled on the northern side of Daytona Beach with multiple real estate options, including affordable waterfront condos. 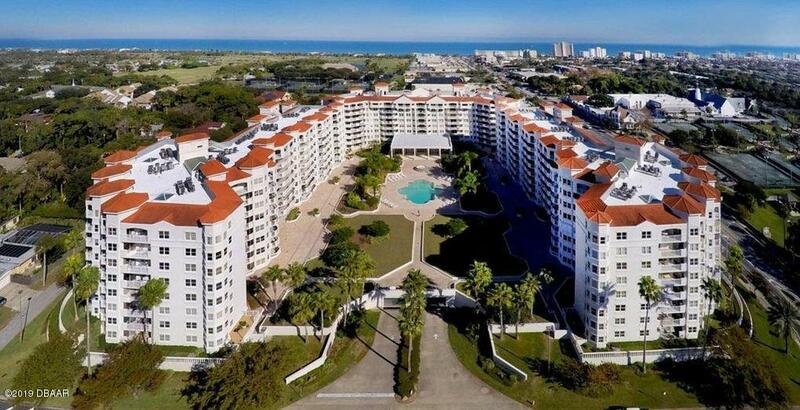 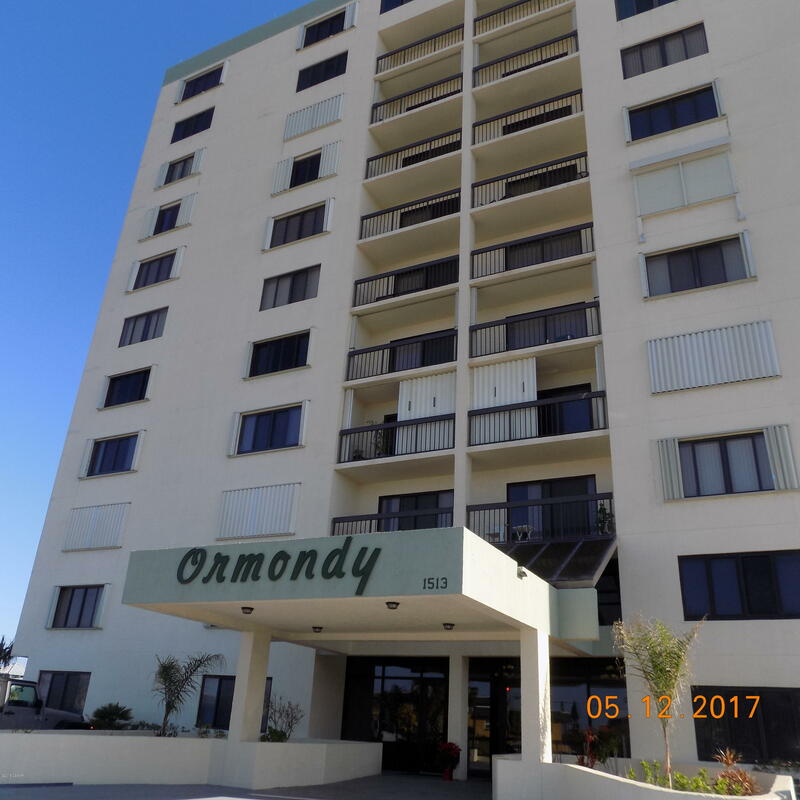 The Ormond Beach condos for Sale are affordable and offer easy access to the best things the community has to offer. 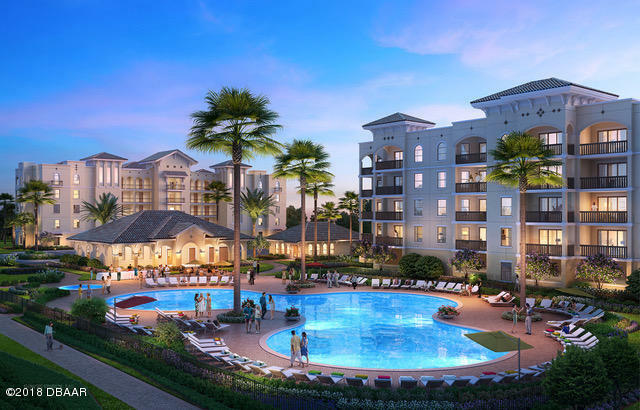 The community is home to the Club de Bonmont, Preswick Golf Club, and Westlake Preserve; it is a veritable find for golfers and those who can’t afford to live without a keen sense of luxury and convenience. 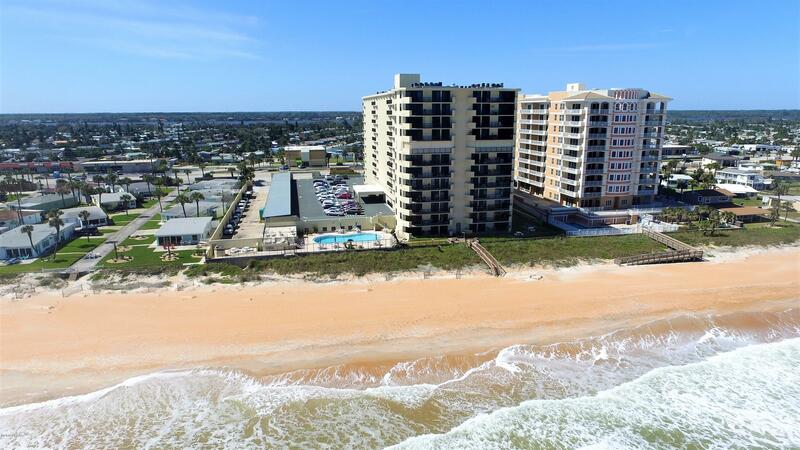 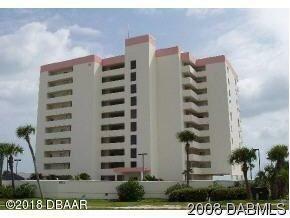 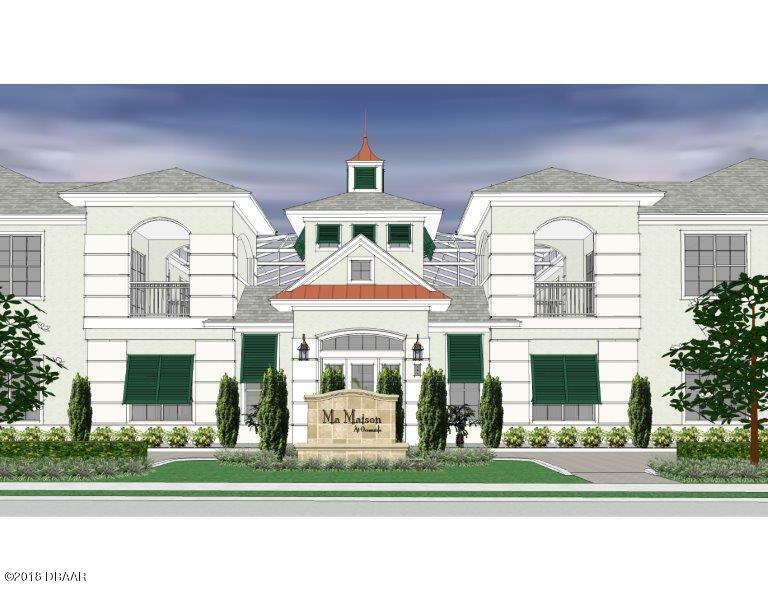 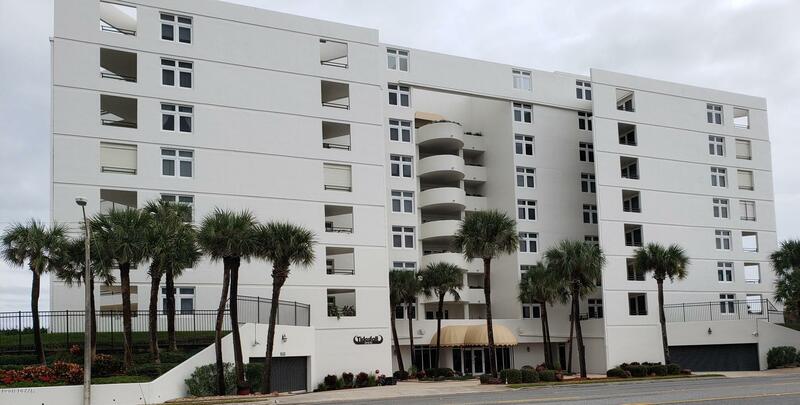 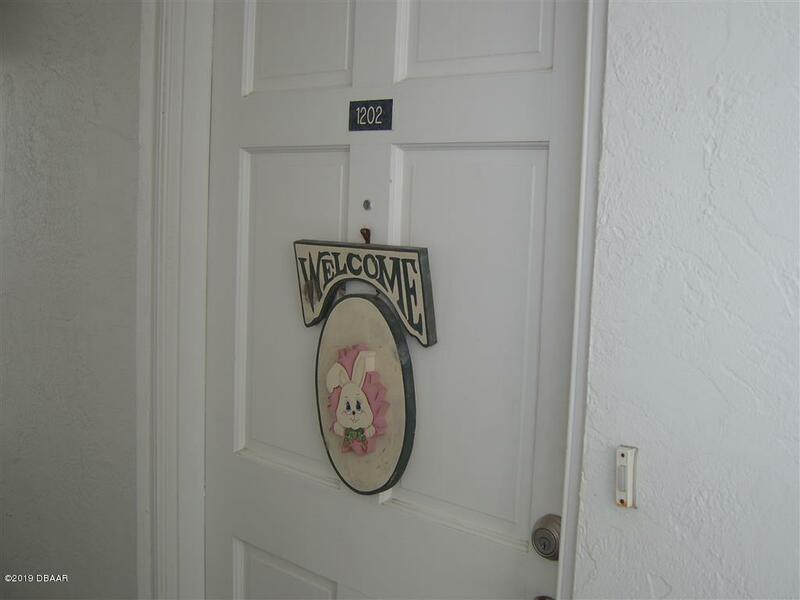 The Ormond Beach condos for sale are created for people who love to live in a calm and quiet environment. 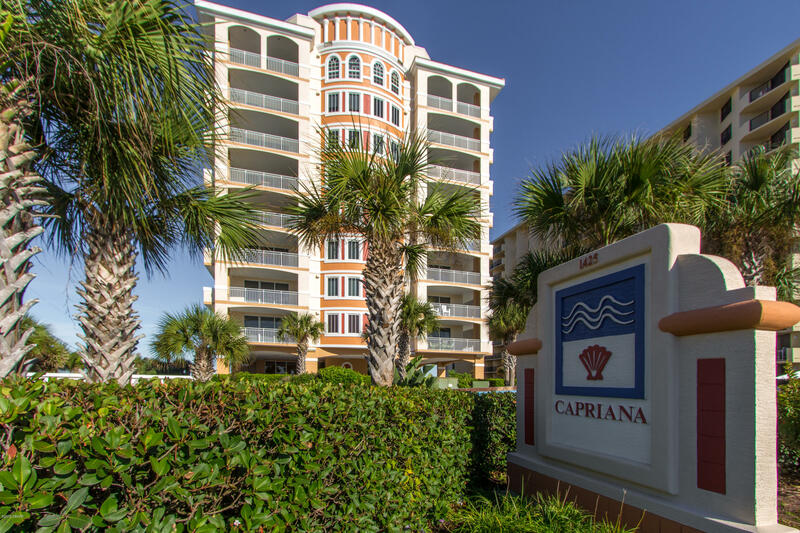 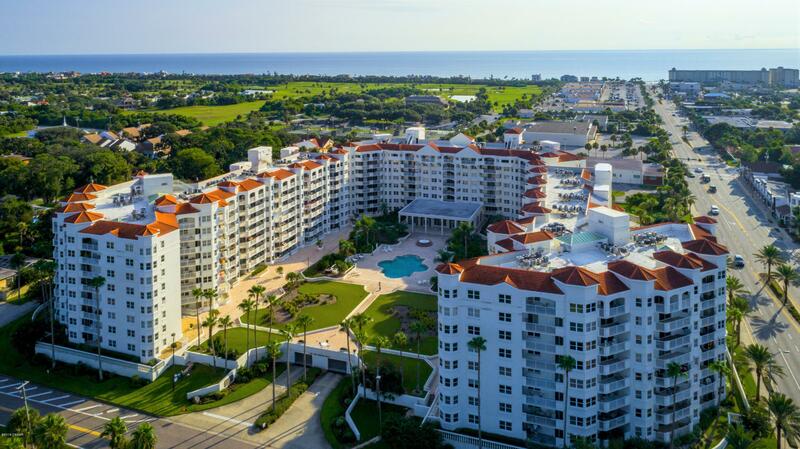 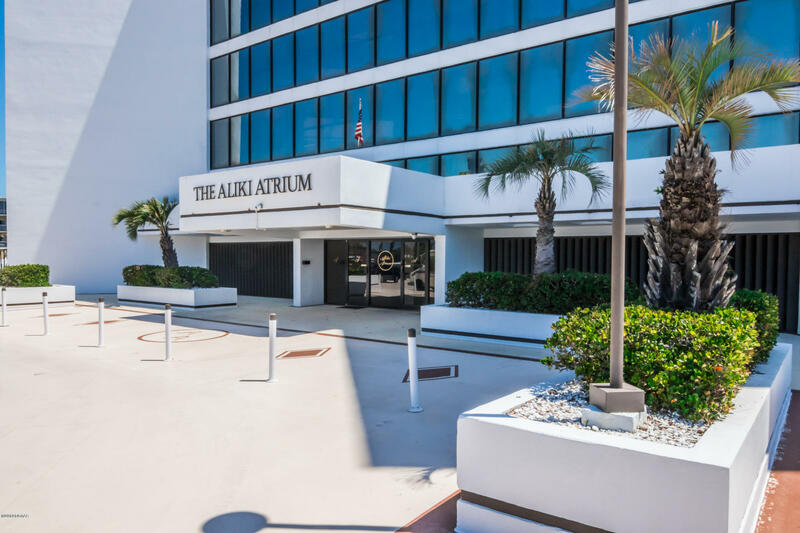 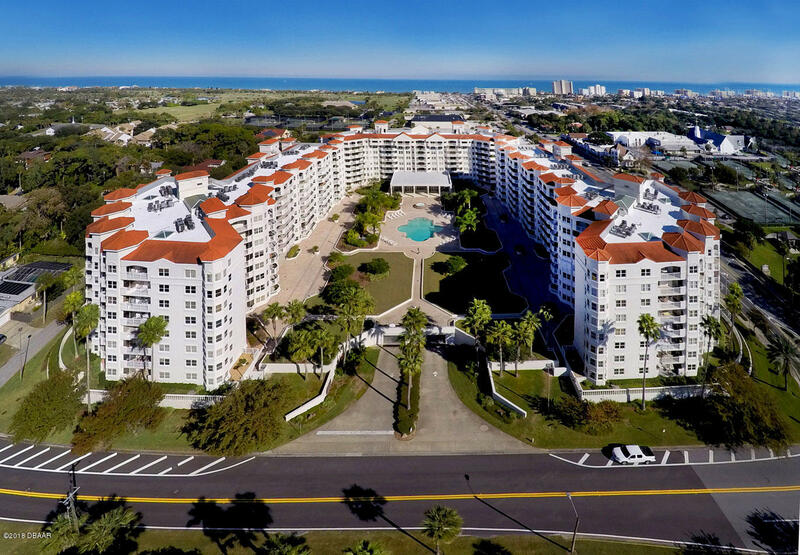 Aside from offering the perfect amenities, these condos are set against the backdrop of a quiet and peaceful community, one of the ideal places to retire or to vacation. 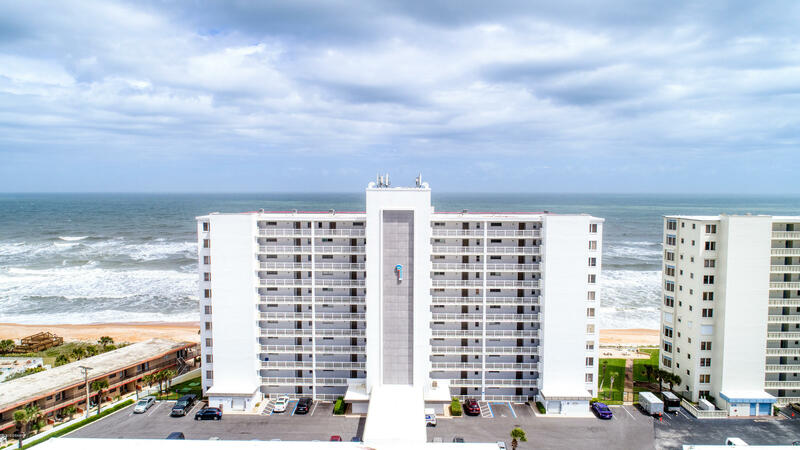 Curiously, this community with a rich legacy offers some of the most affordable condos in the entire Daytona Beach area, hence becoming a suitable home for residents with different budget sizes and lifestyles.